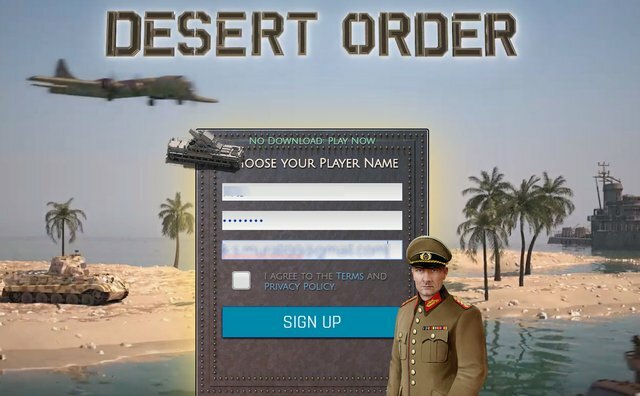 Desert Order - Real time strategy game- no download play now! Real time strategy game- no download play now! Real-time Strategy game, No need to download. Log in and play. You can see the gameplay in the video. It is something interesting to play a strategy war game without download. 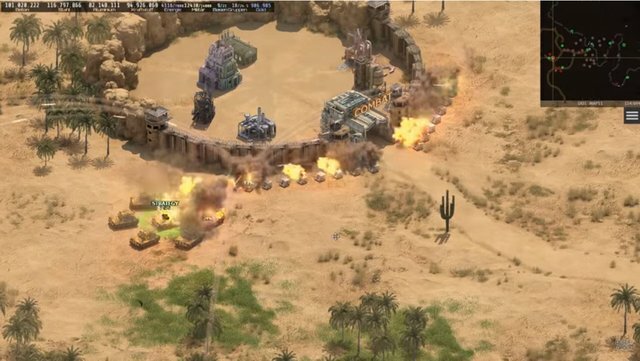 The name of the game says all about, it is desert, where the war happens. A lot of buildings, bases, troops, improvements, and tactics. An excellent game for free, without download. I love playing games and in this game, you can play this automatically without any installations and etc. This game is a strategy in a tank type game. I'm playing this game right now and it is awesome. You just got a 1.69% upvote from SteemPlus!